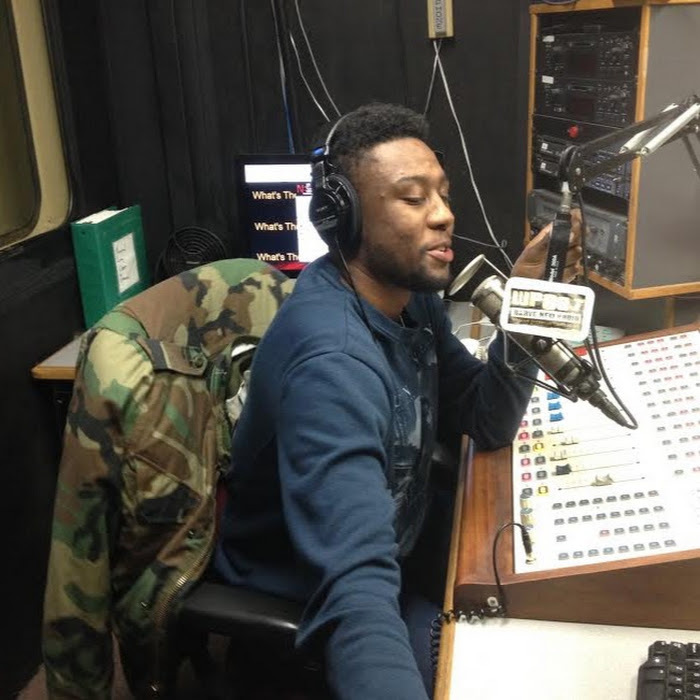 Formerly a primetime radio show on WPSC 88.7 FM, What's The Movement (WTM) is a Jersey based Multi-Media Platform to showcase art, music and anything moving. The home of A-Side B-Side Podcast and the filter for the masses. I love when hip-hoppers sing odes to rapping their way to the top. Hopefully they won't have to go through Raiden and Sub-Zero (peep the Mortal Kombat artwork). Logic celebrates his 400K followers by teaming up with Def Jam labelmate Big K.R.I.T. on this new jam Top Ten. 6ix, his producer, samples Drake's 0 to 100 on the new track. I guess he deserves time to celebrate with the success that is his debut album Under Pressure. Don't waste anymore time and listen to Top Ten below. 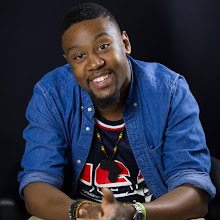 Multimedia Journalist, Founder and Chief Editor of WTM Host of A-Side B-Side Podcast and more. I like to talk about stuff and write it down. Sometimes to a microphone. Either way, I need you to feel this. Hi, I'm Jonathan C. Ramsey and I'm the founder/Chief Editor of WTM. I'm a Multi-Media Journalist, On-Air Personality, Disc Jockey, Podcast and Event Host. Most of all I'm a God Fearer, Son, Brother, and Friend. I like to talk about stuff and write it down. Sometimes behind a microphone. Either way, I need you to feel this. Music, Art, Culture, Lifestyle, Forward Mobility What's the Movement began as a college radio show and small music blog hosted on tumblr. It's evolved into a multi-media platform currently hosting a Podcast, Web Series, Documentaries, and other programs in progress. We're more than just a blog. We are the filter for the masses. We are What's The Movement. What's The Movement © June 2013 (founded 12/02/11).. Powered by Blogger.